A collection and description of the Wood Species that we typically use. Below is a partial list of our more commonly used wood species that are readily available. Additionally, we are able to procure almost any species that the customer requires. Closely associated with the Appalachian mountain range and the coastal plain of the mid-Atlantic and southern New England states, this marvelous tree species once dominated these forests. Since the introduction of the fungus that causes Chestnut blight in the late 1800’s, this species has all but disappeared. At one time before the blight these trees accounted for one in four trees in our native forests. The characteristics of this wood make it an excellent wood for woodworking. Strong, rot resistant and relatively light-weight, Chestnut coloration is uniquely beautiful amoung native American hardwoods. The colors grade from a light honey brown to deep chocolate. Its relative scarcity makes this an expensive wood. Most reclaimed chestnut comes from agricultural buildings constructed before or immediately following the rapid decline of the species. Because of its past uses and unique grain characteristics reclaimed Chestnut is often knotty with plentiful checking providing a beautiful but rustic look. 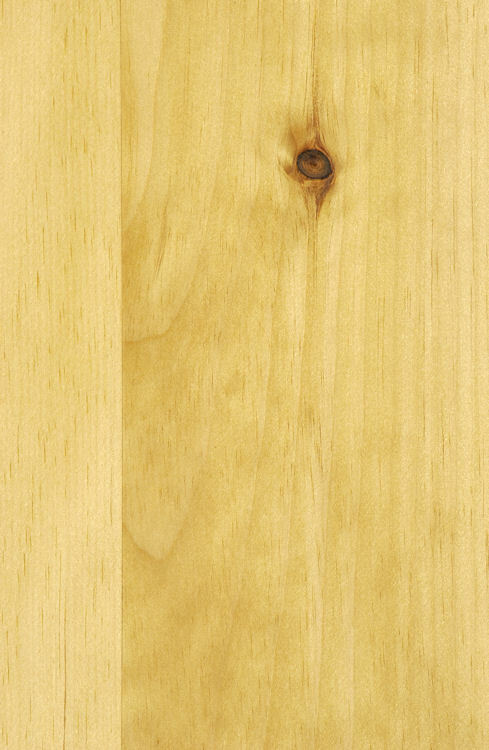 Southern Longleaf Yellow Pine, often referred to as “Heart Pine”, once blanketed the southeast coastal plain and southern Appalachian Mountains. This old growth wood has a unique warm, classic look with varying shades of russet, yellow and orange that contrast beautifully with the dark knots and prominent grain. Reclaimed heart pine has typically been cut from old growth trees, yielding extremely dense and stable wood. Heart pine was a favorite wood species for the construction of textile factories during the Industrial Revolution. The huge turn-of-the-century buildings built east of the Mississippi River during this period yield much of the antique heart pine in use today and are often the source of resawn wood floors. The appeal of old growth Eastern White Pine as the colonial woodworker’s preference in the early days of this country’s settlement endures today as a testament to this woods soft patina and warm honey brown colors. Old growth white pine is typified by wide board widths, small dark knots, and tight subtle grain. Most antique white pine lumber today is salvaged from early colonial houses and agricultural buildings. These boards, often very wide, typically come from attic floor boards, barn threshing floors and barn granary boards. A native tree to the northeastern United States and Canada, Red Pine has played an important role as a wood well suited for many applications. It is harvested and resawn into lumber for both agricultural buildings and as an interior trim material. These deep red colors, mid-sized knots and even texture grain make this a nice, informal wood for house interiors. Long considered one of this country’s most utilitarian hardwoods, White Oak was often used for flooring in minor rooms in colonial America as a humble replacement for the more formal, finer-grained White Pine and Heart Pine floors. Widely indigenous throughout the Eastern U.S. and out to the Midwest, White Oak was a common choice by early settlers for many uses where strength and hardness was required, such as house and barn framing, barn threshing floors and timber framing of all types. In recent years White Oak has become one of the most commonly requested wood species in the reclaimed wood world, often specified by architects and home owners. Today because of it’s humble but elegant appearance and despite it’s relatively high price and limited supply, this reclaimed wood species remains in high demand. Being exposed to the open air over the years, the oxidization of the wood grain in white oak often imparts an array of golden brown accents. Colors typically vary between creamy white into soft medium honey brown. 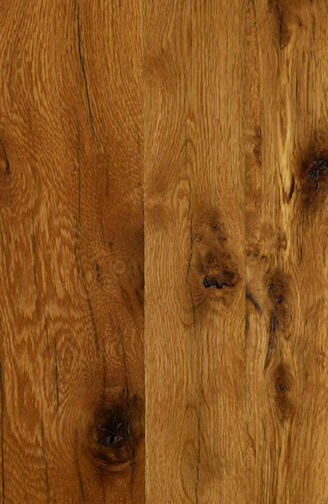 With a range somewhat smaller than white oak but reaching farther into the extreme northern states, Red Oak, even though considerably softer than white oak, was often used as a suitable replacement for white oak in the construction of early agricultural buildings as well as house construction. 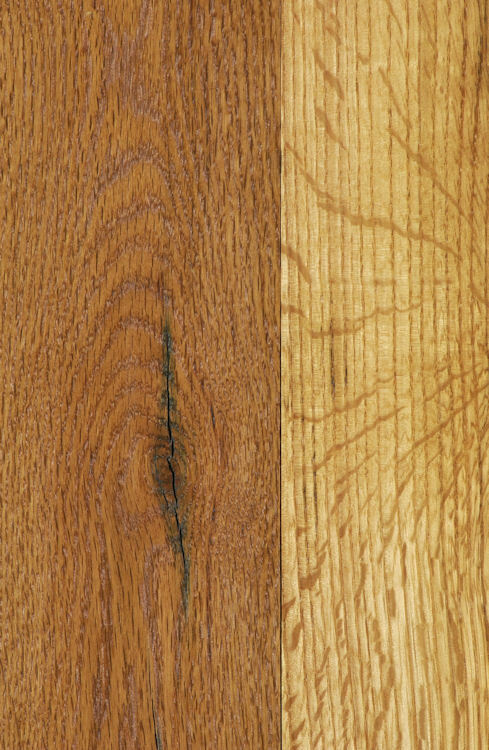 With a coarser, less dense grain than white oak, red oak shows colors that range from medium browns to dark reddish hues. This fine-grained broad-leaved deciduous tree is native throughout the New England states out to Michigan and northern Minnesota, extending along the Appalachian mountain range at the higher altitudes. This wood is prized for manufacturing high-quality plywood and for furniture making. Douglas Fir, one of the largest coniferous trees in the world, is also one of the world's best timber producers and yields more timber than any other tree in North America. This evergreen is capable of producing very large dimension timbers of excellent quality and is a commonly used species for timber frame structures. This rot resistant wood, highly prized for its strength, was for several centuries planted along many town avenues and boulevards. Devastated by the introduction of the Dutch Elm Disease which has, since its inception in North America in the second half of the 1900's, rapidly killed many of our native trees. This very flexible wood was prized by early bow makers and is used today where flexibility is necessary. Widely distributed throughout North America and Canada, this tree species is the largest coniferous tree in the Eastern half of this country. With a height of an fully mature tree reaching well over 100 feet and a life span of over 500 years it is a truly unique species. These trees are heavily utilized sources of timber for dimensional lumber. The deep contrast between the early and late wood gives this wood an attractive appearance. Currently the two eastern species of Hemlock are under withering attack by the Hemlock Woolly Adelgid, an aphid-like insect introduced from eastern Asia. Long term biological strategies using natural predators are being developed to stop their destruction. This fine grained tree is widely distributed throughout North America east of the Mississippi River. Its chief characteristics as a hard and very strong wood is why it has traditionally been used as the wood of choice for axe handles, wooden wheels and bows. Its color variation is pleasing to the eye, with a light creamy color accented with mid-browns and dark brown knots. Not an easy wood to work, it is often skipped over for most woodworking applications. Hickory flooring has become more popular in recent years despite these problems. This tough, waterproof, rot resistant wood is highly prized for boat building and exterior siding for houses. Valued for its beauty and strength, this widely distributed fine-grained wood, native to the East Coast, is one of the most commonly used woods for fine woodworking, furniture and flooring. Often exhibiting sought-after grain patterns such as flame maple, quilt maple, birdseye and other burl wood patterns. A coniferous evergreen, this tree is native to northern temperate and boreal regions around the globe. Its wood is often used as general construction material and appreciated for its relatively light weight and strength. With no rot resistance it is only utilized for interior applications in house construction. The unique tonal qualities of this wood make it a favorite with luthiers for guitars and other similar musical instruments. Port Orford Cedar, named after Port Orford, Oregon its originating point of discovery, is a light, strong and rot resistance native tree species. It is highly prized in east Asia for ceremonial uses such as coffins and shrines. The processed wood has a fragrant ginger aroma. Because of its light weight and rot resistance is an excellent material for exterior uses. 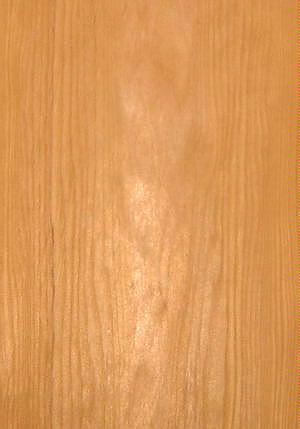 Alaska Yellow Cedar is characterized by a creamy smooth light yellow coloration with virtually no grain differentiation. Its rot resistance and light weight make it an excellent choice for pergolas, cupolas, and exterior furniture and fixtures.